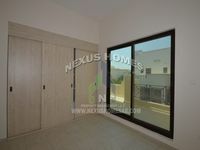 The Grand Living 4 BR Compound Villa in Khalidiya! 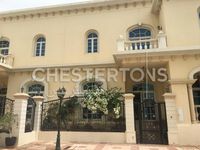 Private Entrance 7-Beds+Maid Villa In Al Khalidiya. 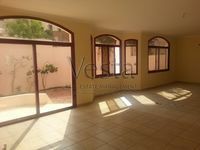 Vacant Villa in Khalidiya. Call us today!! Discover Dream living 4 BR Compound Villa in AUH. !